Despite the wild success of nearly every iPhone ever released it looks like Apple is losing a big of ground in the European market. Through the past few months Apple has been slipping ever so slightly for a variety of reasons, the biggest being the price. 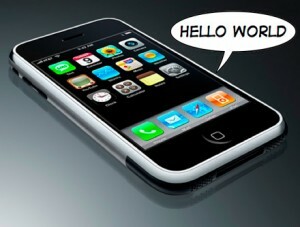 Many struggling Europeans are simply passing on the high priced iPhone for other lower priced alternatives. Obviously Apple is not happy about this as they fear it may begin to happen in the United States as well, fortunately they’ve been working hard to prevent it. As new iPhones have been coming out Apple has been doing a great job discounting the older phones quite heavily which has helped American consumers continue to be able to afford an iPhone of some sort and has helped Apple stay in top in the U.S.
READ Do Away With your iPhone for the New iPhone 4?